The Secret to Prized Cookies . . . The Pan! 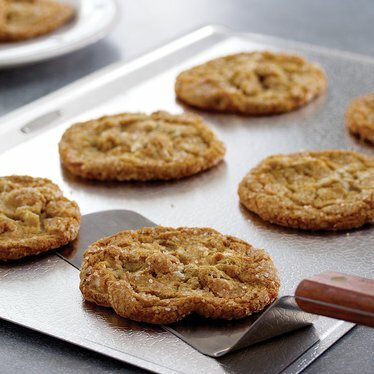 Your homemade cookies will be at their best with this unique textured pan. Its pebble pattern allows air flow underneath the crust for even browning. Plus, cookies release easily from the pan - no grease needed. 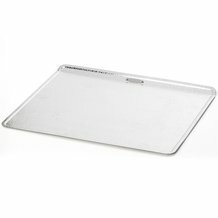 Textured Cookie Sheet The Secret to Prized Cookies . . . The Pan!